When booking your appointment, please let us know in advanced if you will be having lunch. If you’d like to know the description of each dish, please give us a call at (845)-986-7774 and we will be happy to help! 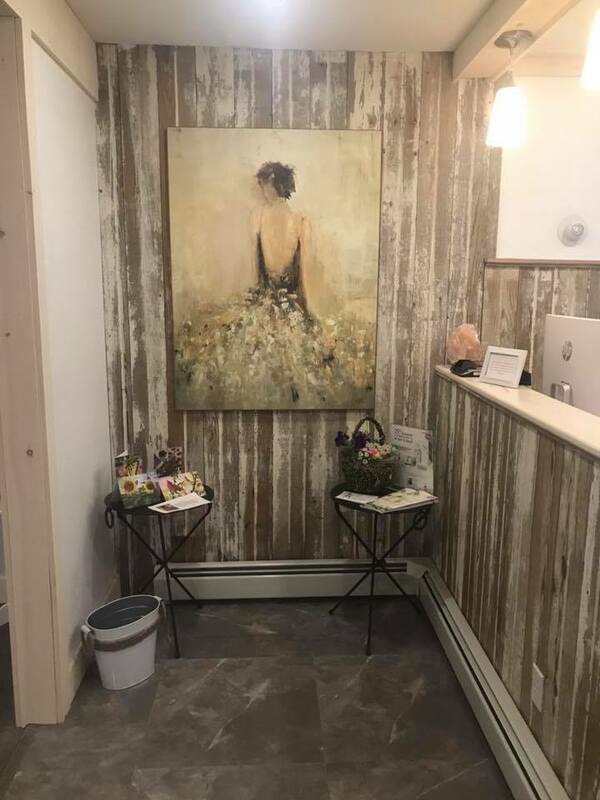 "My mission is to express my love for beauty and wellness while you have a relaxing journey towards a full body rejuvenation." 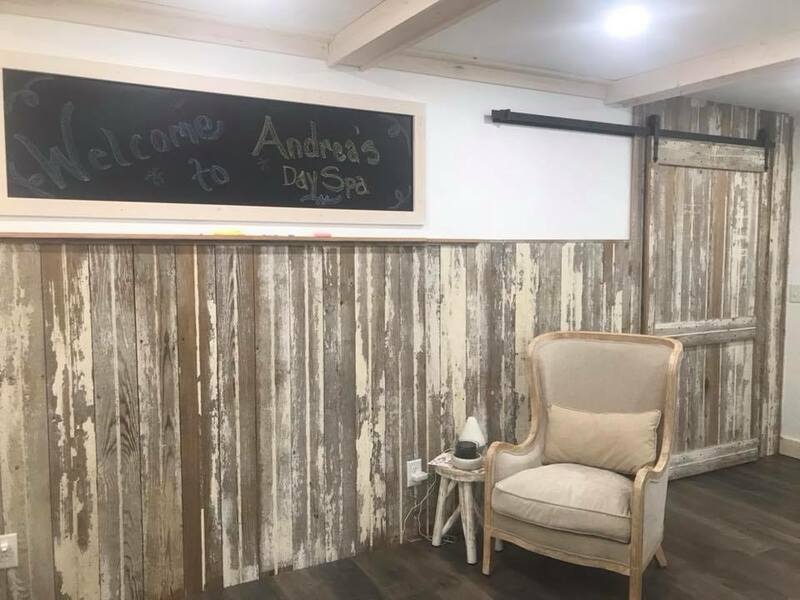 Come in for a relaxing day at Facials by Andrea Day Spa!